The offer of fresh dairy products is characterized by very rich and diverse consumer products. Manufacturers are constantly creating new recipes and new textures that are sometimes extremely subtle and complex to manufacture. 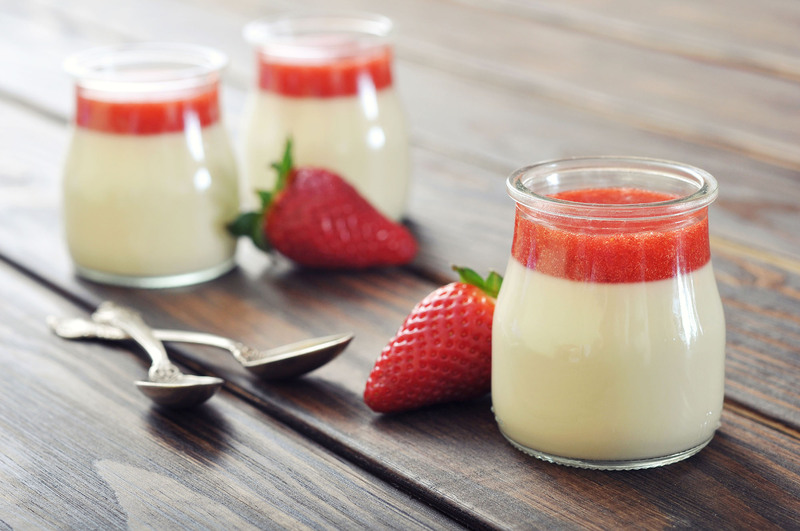 The smoothness of a cream cheese or cream dessert involves a know-how and an expertise of the production processes and thus the development of an adapted technology. A « transformed », gelified, matured milk or cream are fragile and present some risks of shearing. The Moineau™ technology, designed and developed by PCM, is the most respectful technology guaranteeing the respect of the texture and the non-shearing of the product. The good distribution of fruits pieces in stirred yoghurt requires a control of the dosage and a soft mixture technique, respectful of the ingredients fragility. But these requirements do not simply focus on final product, but also on the process through the respect of strict food regulations, adapted and efficient cleaning in place processes, and optimized production rates. PCM provides a wide innovative range of dairy processing equipments, adapted to industrial constraints. The growing demand for more concentrated and sophisticated products often implies an increase in the viscosity of the products being transferred.